I admit, when it comes to beauty products, this ho ain’t loyal. 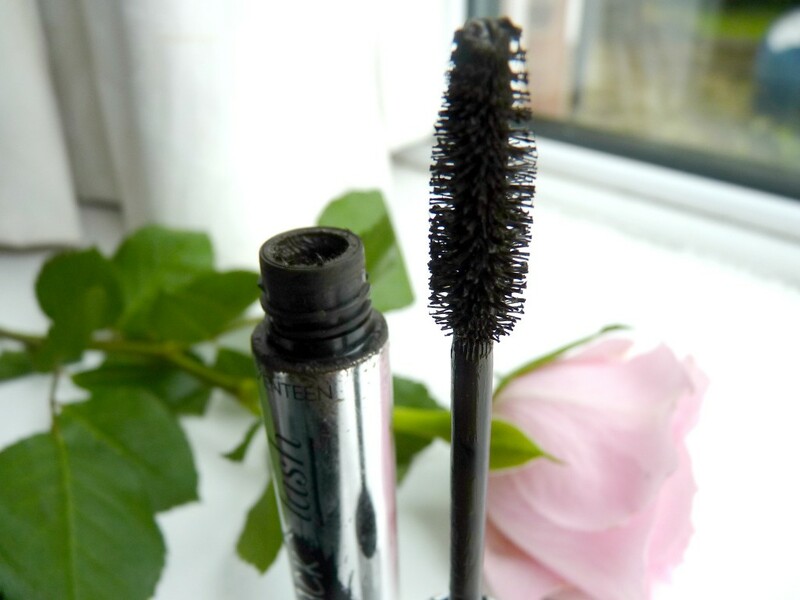 One of the major perks of blogging is trying new products and, even when I really love something, it’s never long before a shiny new version comes along that I want to try even more. So if I end up actually buying a product again and again, forsaking all others, then you know it’s a really good one. I don’t think there’s a woman out there who doesn’t love contouring – the ability to give ourselves skinnier faces without giving up Hobnobs? Hell yeaaaah. 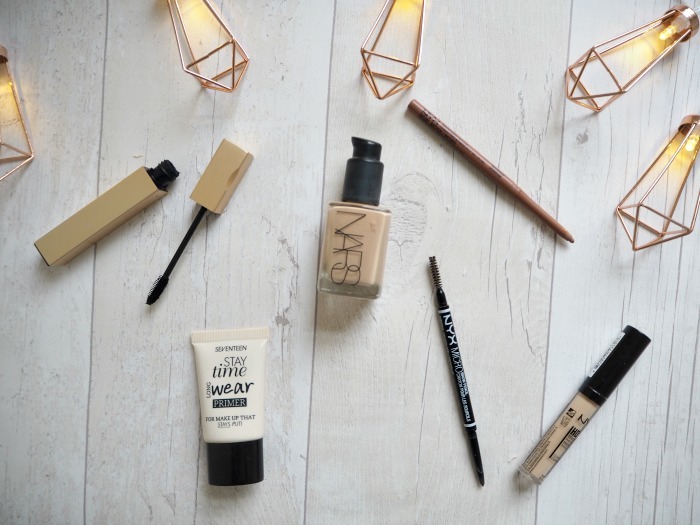 I wrote an Idiots Guide to Contouring earlier this year, and my routine and products have been much the same since then. 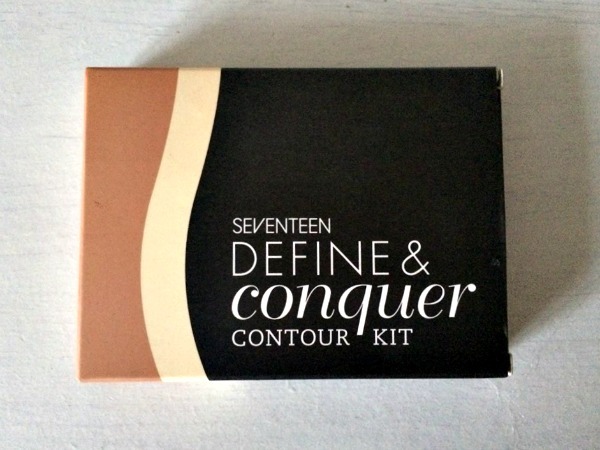 However, I recently caught wind of a new contouring kit from Seventeen and of course HAD to give it a whirl. 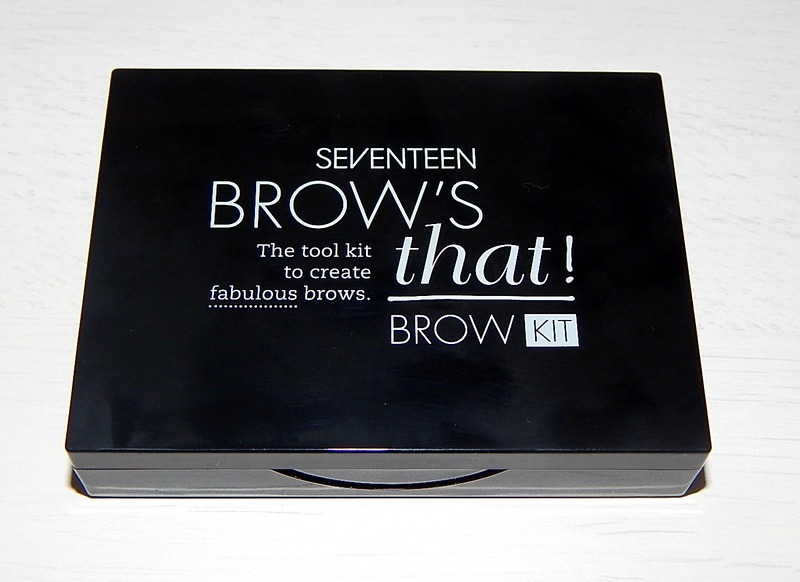 Seventeen is one of our favourite drugstore brands and they’re always bringing out pretty innovative stuff. 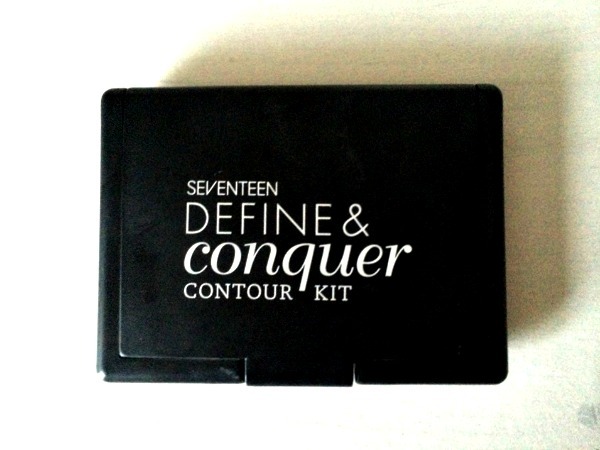 I picked the Define and Conquer Contour Kit up the next time I was in Boots for the teeny tiny price of six quid. 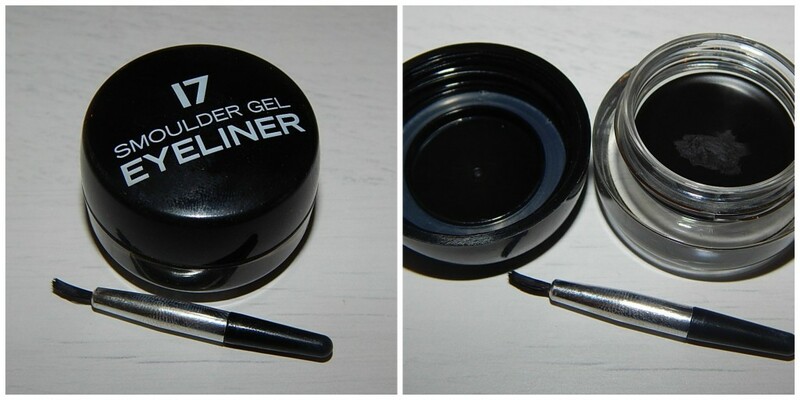 Packaging-wise, it’s sleek and sturdy, and has a big mirror in the compact for extra super handiness. 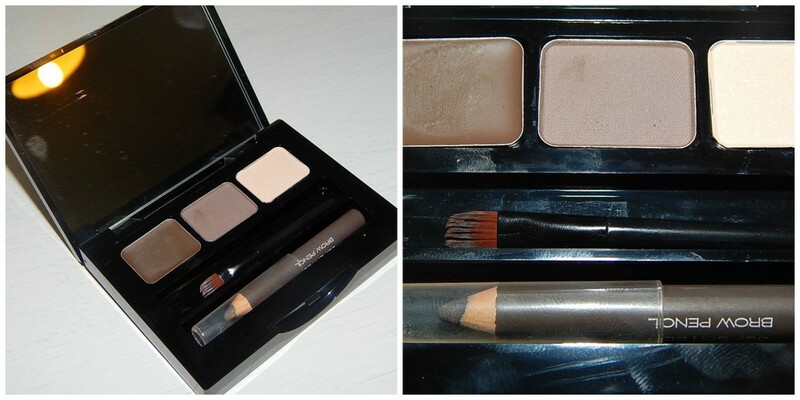 What really appealed to me about this contour kit was that both shades are matte. 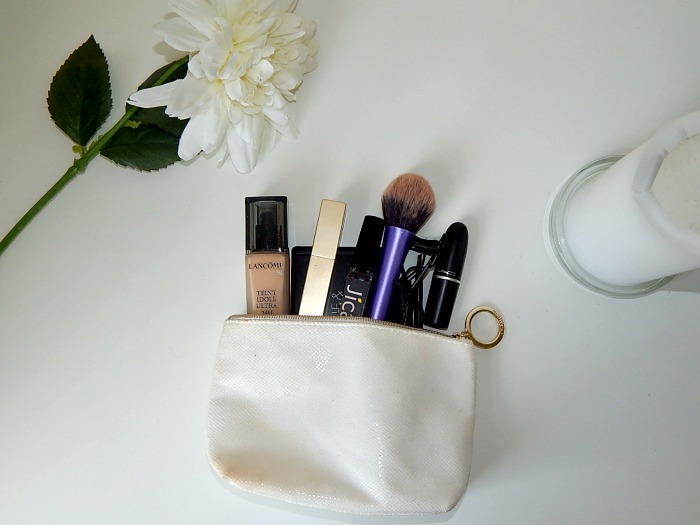 Highlighters in contouring kits are usually shimmery, which is fine for cheekbones and the bridge of the nose but can lead to a serious case of sweaty upper lip syndrome – and who the devil wants that? 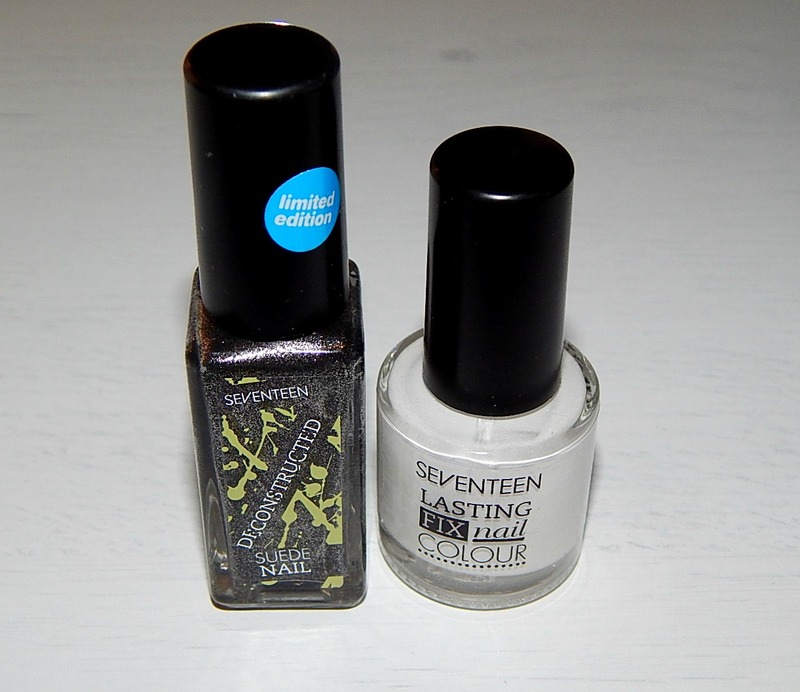 The Seventeen highlighter is a matte, light powder, which is more pigmented than a finishing powder but still quite subtle. Unbeknownst to me, I picked the kit up in shade Medium. How was I to realise there are two options? 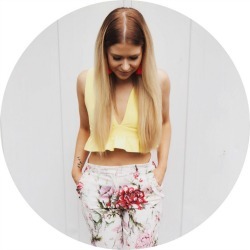 My mind is busy thinking about important world issues such as who my favourite is on X Factor and when exactly tortilla chips become nachos. Anywho, the two-shade option is really good, because my only criticism of this product was going to be that the highlighter may not be light enough for those with pale skin. It suits my perma-tanned face just fine, but the contrast would be much more pronounced if I had the lighter kit. I’d recommend actually using your brains and your eyes to see which palette best suits you before buying. 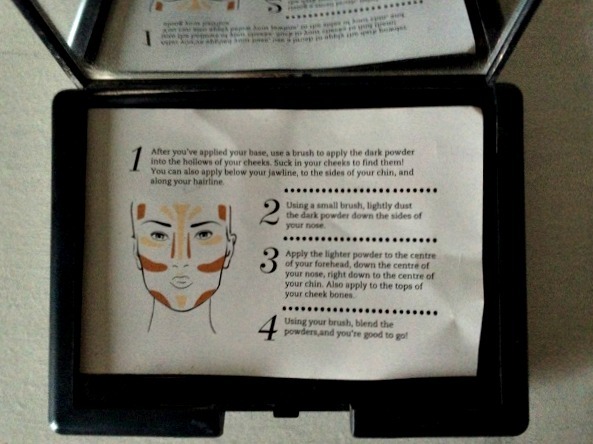 The kit comes with a handy little guide showing you where to apply the powders in order to get the shadow and highlight that contours your face. 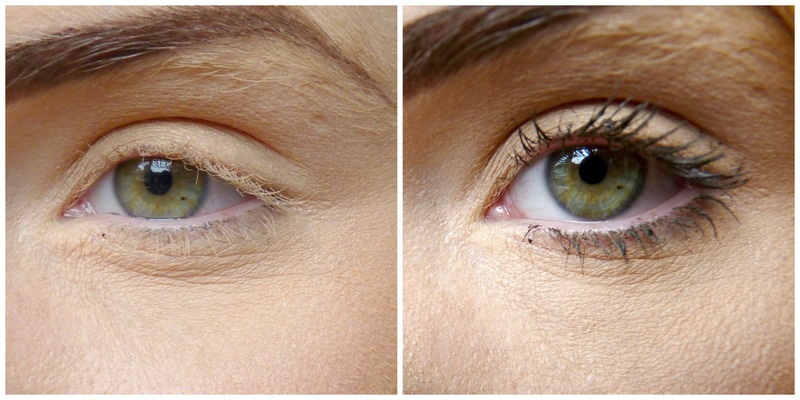 I will say that the one thing I’ve learned about contouring is that everyone’s bone structure is so different that one technique doesn’t really fit all in this way, but it’s still really useful for those brand new to contouring. Overall, I really like this product. I tend to go for a more matte makeup look in winter, so contouring with powders as opposed to cream products as I was before suits me really well. I also think the pigment of powders makes contouring smaller areas like the nose much easier as you don’t end up with a look so subtle it’s actually unnoticeable. 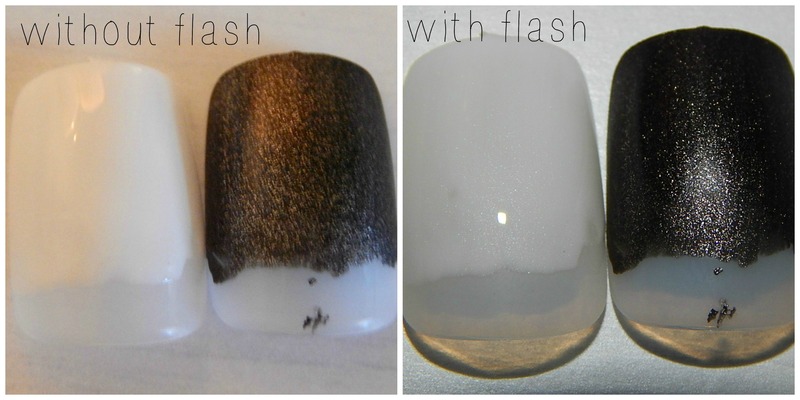 The highlighter also has the extra benefit of covering pores really well, making the skin look much more flawless. I do have one additional little niggle, and that’s how quickly I’m getting through the highlighter. As you can see from the picture, I’m already seeing the pan and this is only after like two weeks of use. 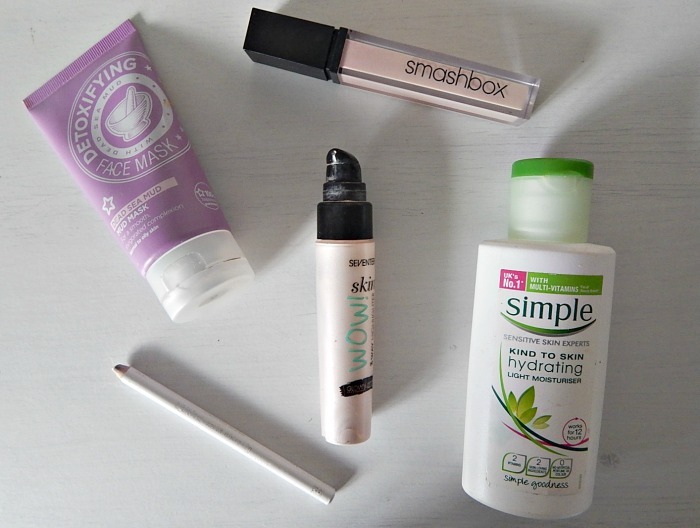 Maybe it’s me getting carried away with all of the pore-hiding goodness, or maybe there needs to be a bit more product. WHO KNOWS, EH? 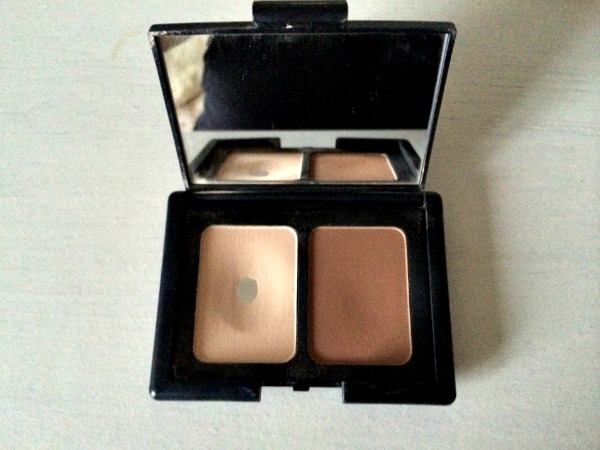 If you’re in the market for a new contouring kit, then I would definitely recommend giving this one a go. You can pick it up in Boots stores or on their website. 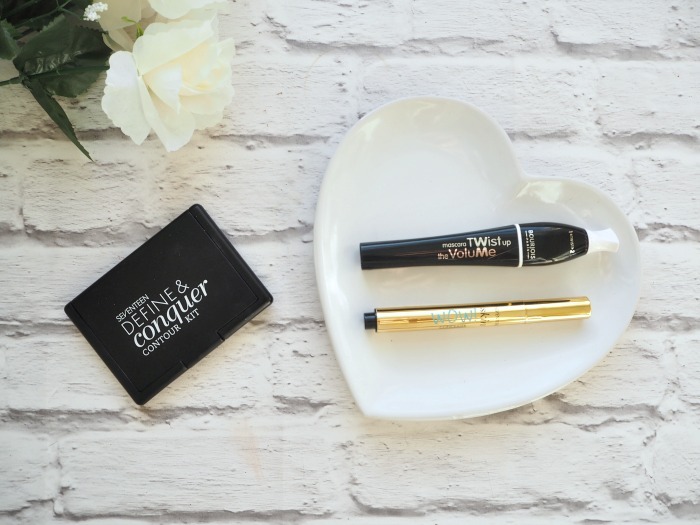 There’s currently a three for two offer on across all cosmetics in Boots so GO GO GO, little monkeys. Have any of you tried this product? 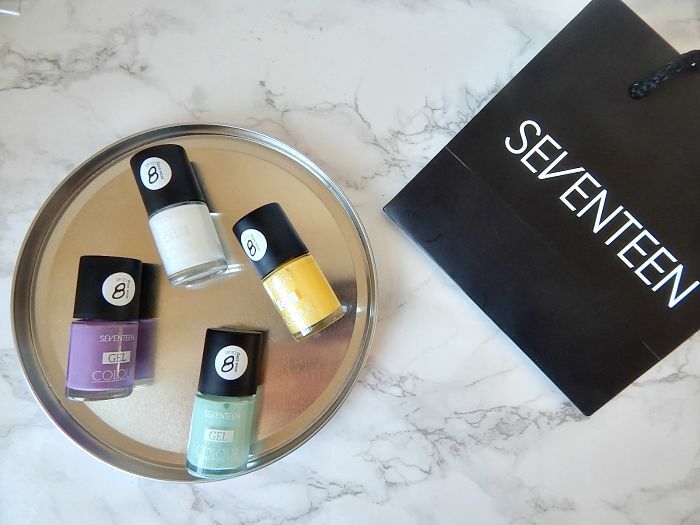 If you read our blog regularly then you might know that Seventeen are one of our favey brands of the past year, after seriously upping their game following their re-brand and a release of a plethora of bangin’ new products (you can check out all of our Seventeen reviews by clicking here if you so wish). 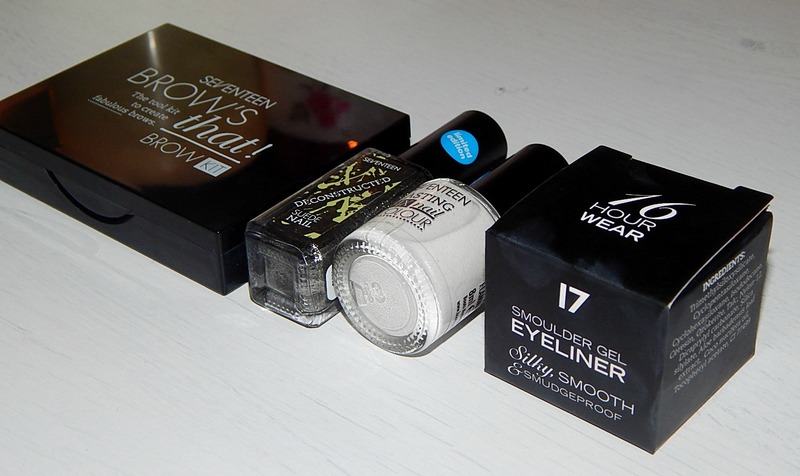 During a recent Boots trip I was hugely excited, then, to see a couple of new releases. In fact, I might even have done a bit of an excited dance right there and then in the aisle. 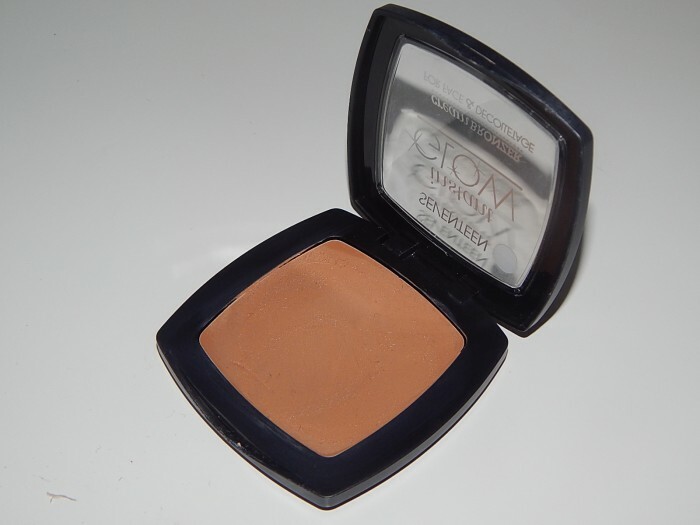 I picked up the Instant Glow Cream Bronzer, a contouring product ‘for face and décolletage’ (ooer). It might look a bit daunting in the palette, but rest assured that the bronzer’s actually very lightweight upon first application, so the fact that it only comes in one shade shouldn’t be an issue for paler girls out there. It’s also buildable for when you’ve got more of a tan, and never feels too heavy or remotely greasy despite its cream texture. The best thing about the product is its blendability. 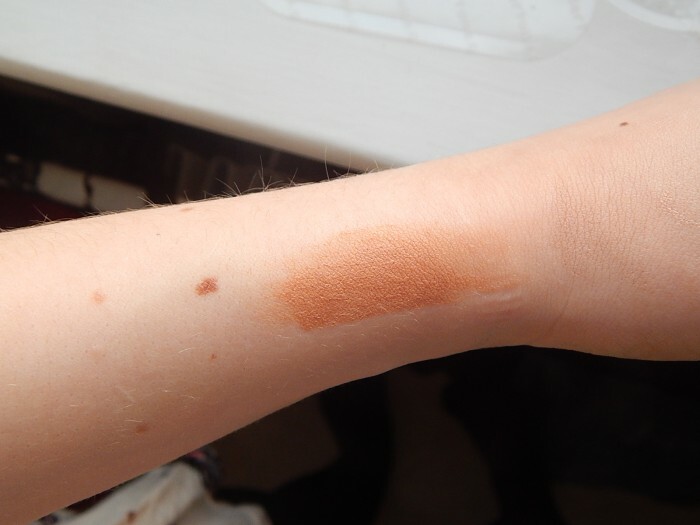 When you use powder bronzers to contour with, it’s easy to put far too much on and end up buffing away like a lunatic to avoid looking too Snog Marry Avoid-y. 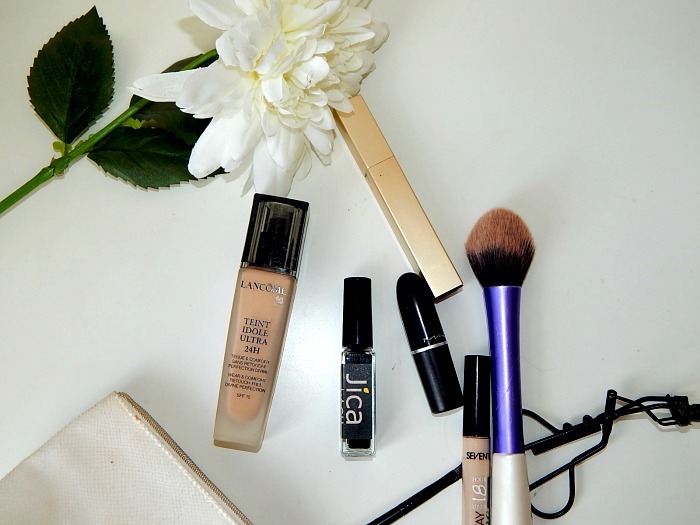 The cream formula is much, much, MUCH easier to work with, blending with foundation and concealer like an absolute dream. I’ve been applying with my fingers and then blending with my Real Techniques Beauty Blender, but you can do whatever you like because it’s your life and I’m not here to tell you how to live it. Here’s a terrible iPhone snap to give you a vague idea of how the bronzer looks under the cheekbones and down the side of the nose. Decided to leave the décolletage out of it; it’s only Wednesday after all. Overall I’m madly in love with this product, and it’s another roaring success for Seventeen. 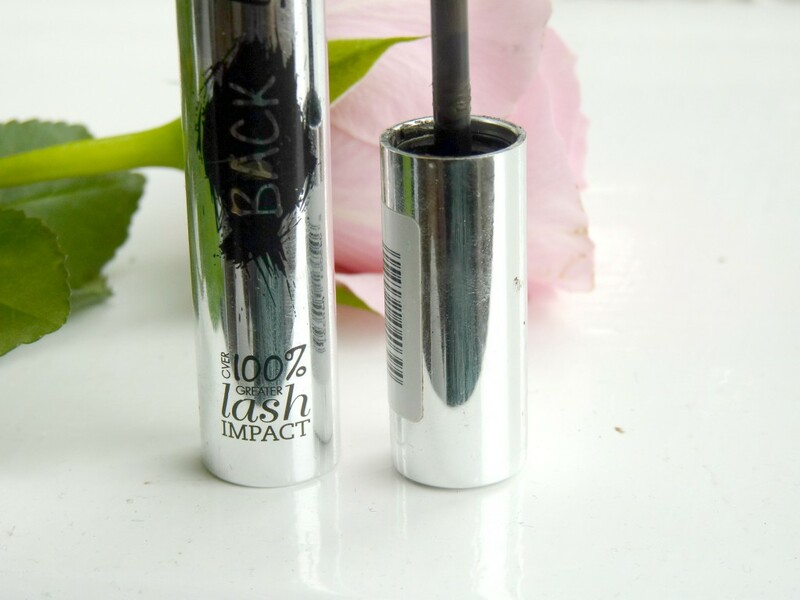 At only £4.99 it’s a downright bargain, and Seventeen also have a 3 for 2 offer on at the moment so you should make this a staple of your makeup bag immediately. You can pick it up online here or get off your lazy bum bums and go into your nearest Boots store. 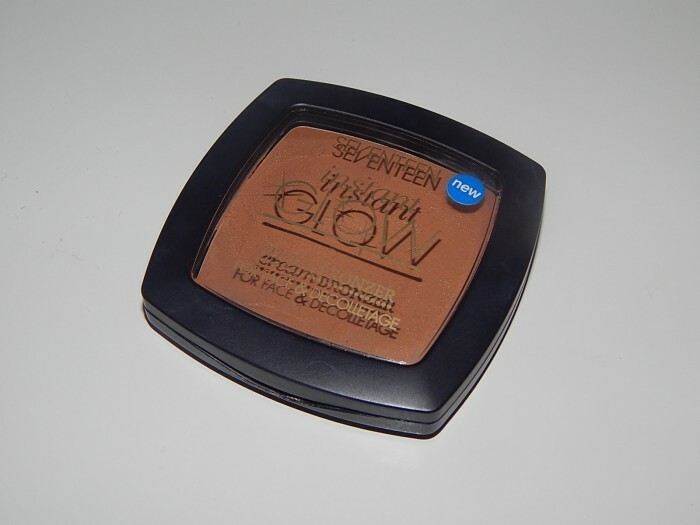 Have any of you tried the Instant Glow Cream Bronzer yet? What are your thoughts? Merry Boxing Day boys and girls! Today I’m finally getting around to reviewing a product that has been sitting unopened in my makeup bag for a couple of months now. 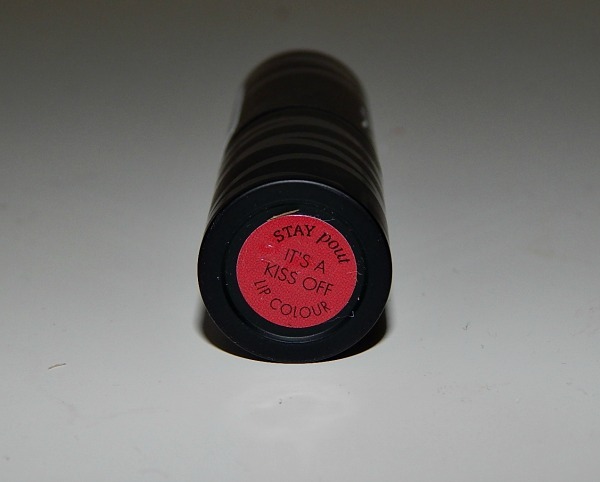 The lovely ladies at Seventeen were nice enough to send us over a box of goodies a while ago, and one of the delights in the box was this Stay Pout lipstick in the shade ‘It’s A Kiss Off’. The Stay Pout range only launched a couple of months ago, and contains 15 shades that all promise to be long-lasting lipsticks with a touch of stain for ‘hours of kiss-proof colour’. Ooer. From the sticker on the packaging, I thought that It’s A Kiss Off was going to be quite a bright pillar box red, which was why I hadn’t got round to opening it because I already have a fair few reds in my collection. 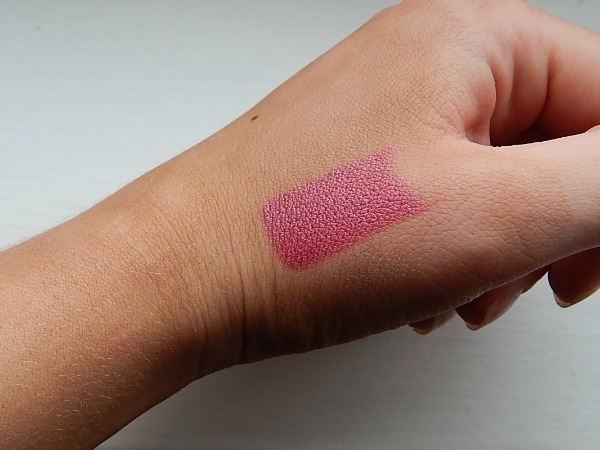 But it’s actually a much pinkier red when swatched, making it a much more wearable shade for people who find a full red lip a bit intimidating. It’s also got a slightly frosted finish, which should appeal to people who like a bit of shine in their lipstick as opposed to a matte look. The lipstick applies really nicely, giving a good slick of colour with one swipe. 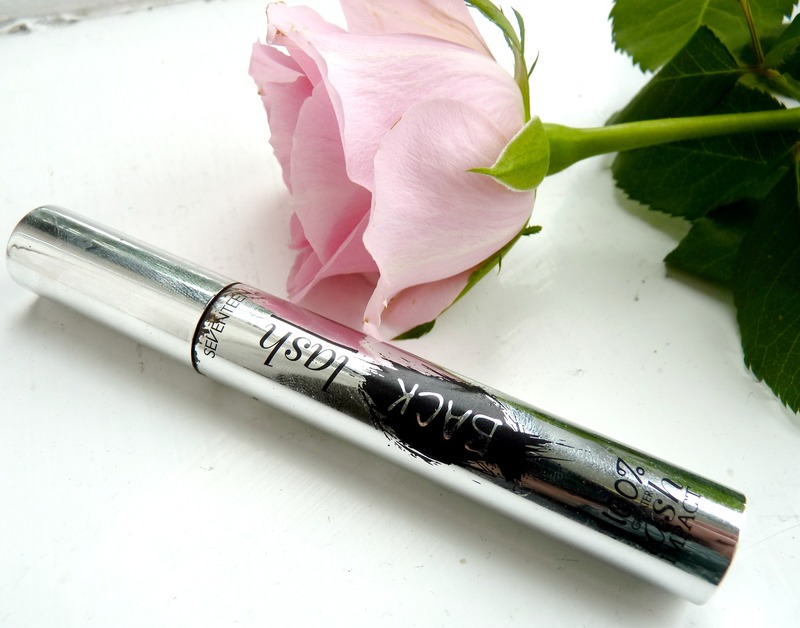 Once on the lips, it feels smooth and moisturising, without that dreaded flaky feeling you can get with other lipsticks. This isn’t too much of a problem though, because the stain aspect of the product meant that I was left with a good amount of colour still on my lips despite eating and drinking. Overall I prefer lip products to be either very matte or very glossy, so the finish of this lipstick isn’t really to my taste. In terms of the quality of the product itself though, I can’t really fault it and I’d be keen to look at other shades in the range to find ones that suit me a bit better. You can buy the Stay Pout range for £4.49 from Boots, which I think is a really reasonable price for a high street lipstick. 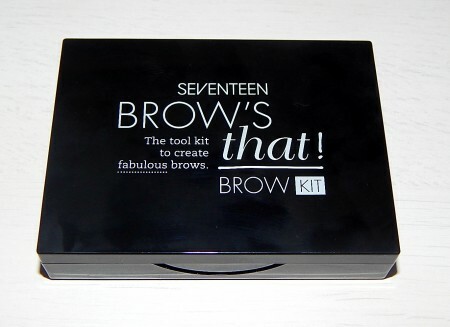 It’s also worth looking out for a lot of the great offers there often are on the Seventeen brand – for example, I think right now you get a free brow kit if you buy £8 worth of stuff. Boxing Day bargains galore! 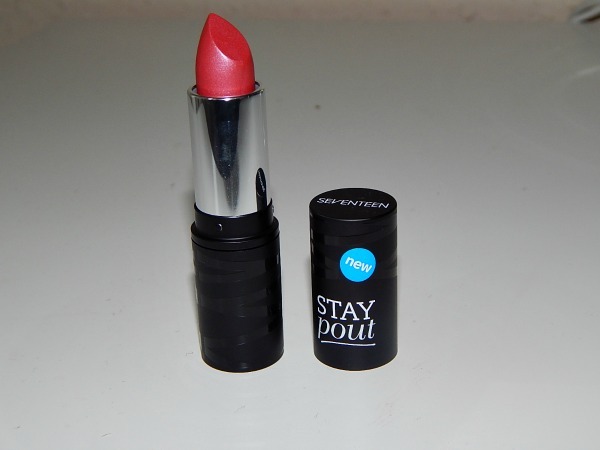 Have any of you tried the Stay Pout range? What do you think?